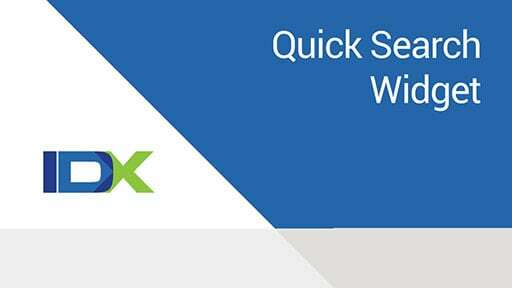 Increase search engine optimization and lead conversion with IDX-powered community pages. 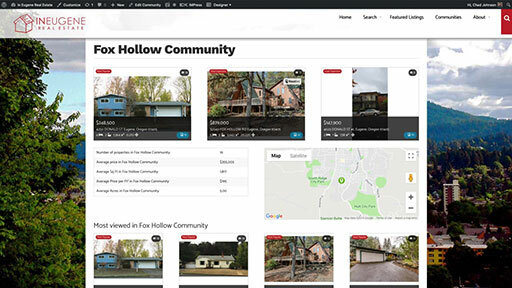 The community page generator in TurnKey websites creates pages using saved IDX searches. There are a few items Agent Evolution needs help with to complete your TurnKey website setup. 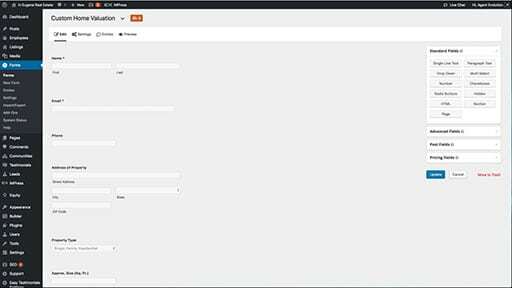 To showcase your team, you can either use the IDX Broker roster or one from our IMPress Agents plugin. Should you have team members not an agent in IDX Broker, an IMPress Agents roster is the option to choose. 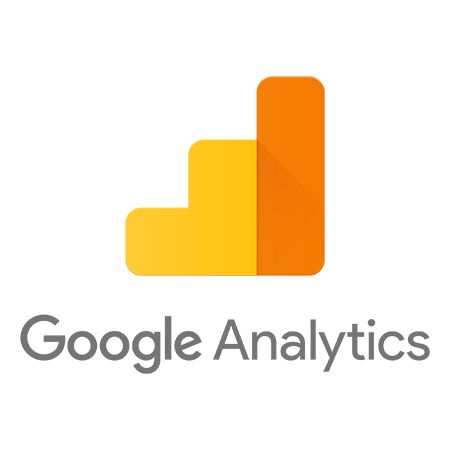 Display your or your team's listings on your website. 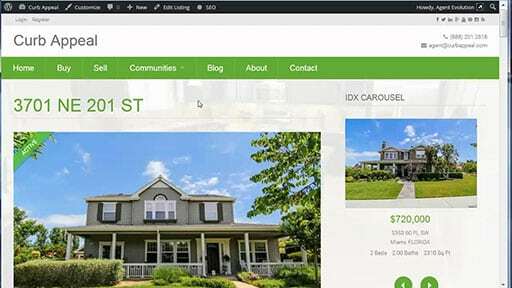 Showcase those listings in a homepage slideshow. 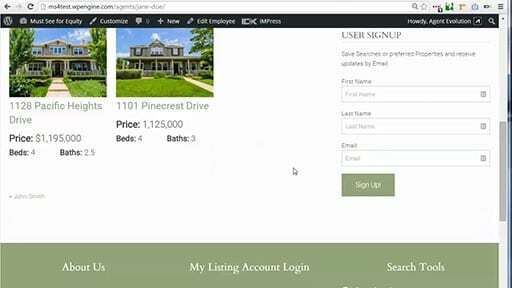 Make listing pages look like single property websites. All in the effort to find a buyer and impress the seller.